Custom Flashlights are daily essential items that everyone needs. On an average, every home needs atleast 2-3 flashlight for home, garage and car among others. 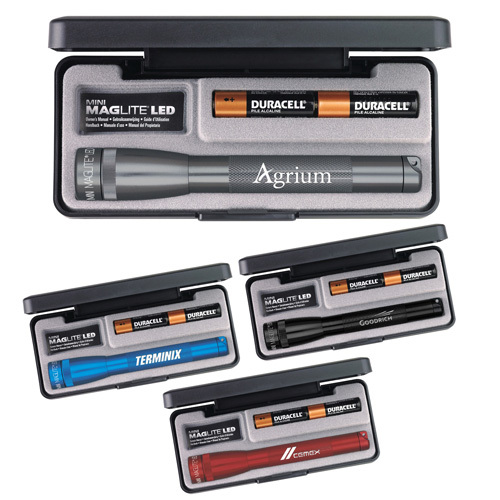 The immense popularity of flashlights will make it a potent custom gift for any industry or business. 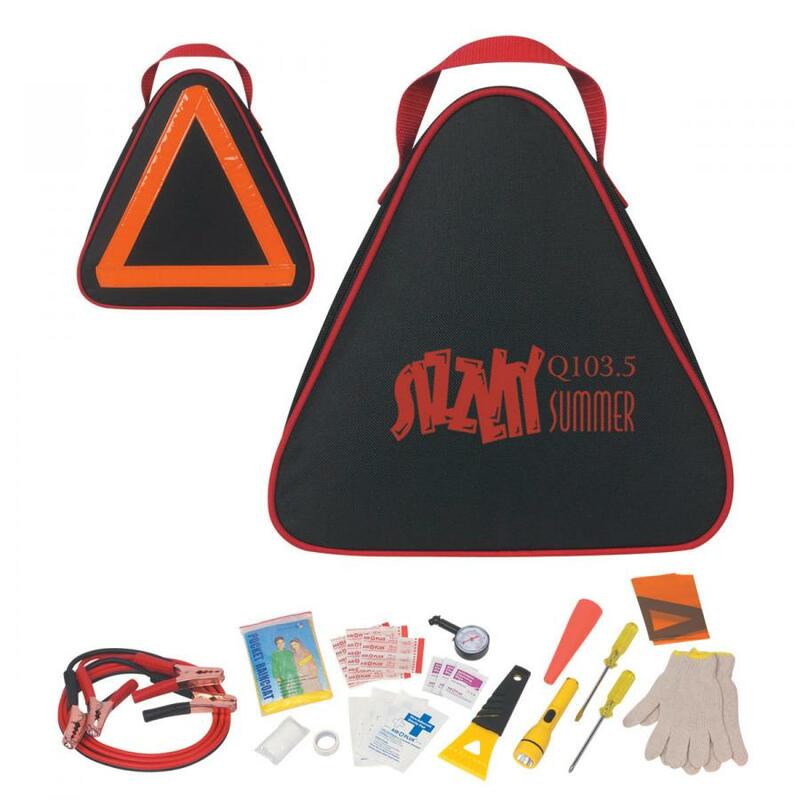 A must to have item in emergency kits and auto kits, flashlights will literally light up your brand and message and will make the recipients feel well assured and safe. Customers are more likely to remember brands that hand out practical gifts that they can actually use compared to gifts that are only novelty items. 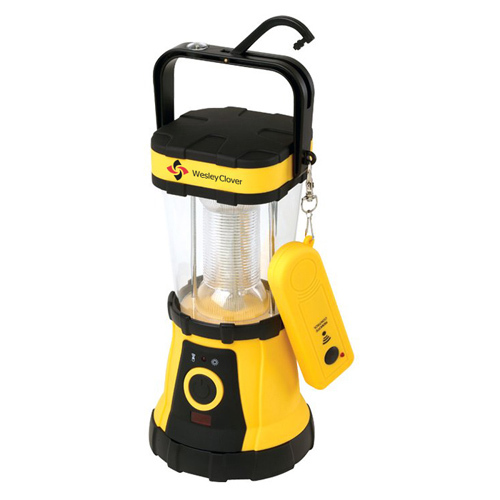 Imprinted flashlights are offered in a range of models right from pint sized keychain flashlights to maglites, multi tool flashlights, solar lanterns and more. The countless models on offer, makes it easy for marketers to choose a model that matches their brand promotions. Highly practical and versatile, flashlights will make perfect gifts to reach out to a diverse audience comprising of people of all age groups and demographics. 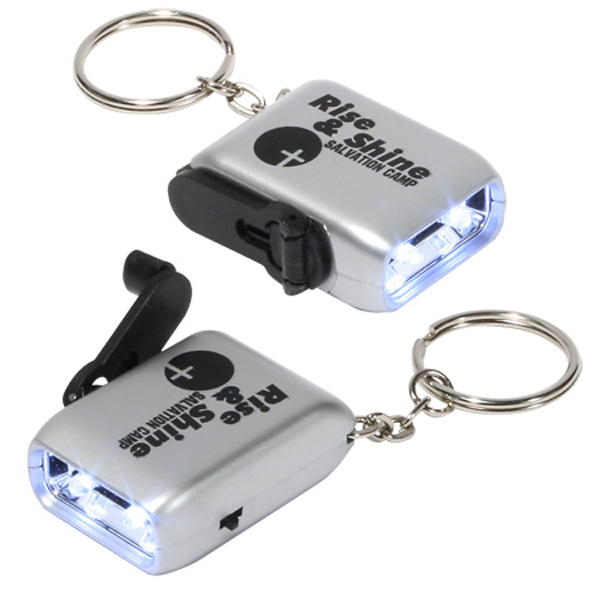 Customers enjoy receiving useful promotional products like flashlights that can make use of. Every time they use it they will take note of your brand and message imprinted on these. Flashlights will make a perfect gift item to show how much you care for the safety of your recipients and to enhance your goodwill. Budget friendly: Flashlights are available in a range of price rates starting from a few cents, which makes it a great marketing item for start- up companies and businesses with modest budget. 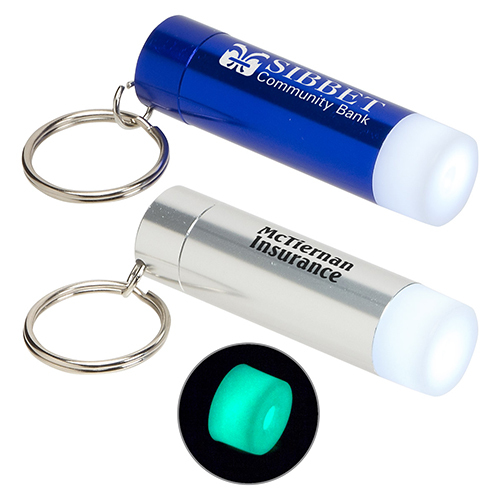 If you are planning mass promotional events like tradeshows and business events, custom flashlights will make a great handout for sure. Just imagine the exposure your brand will get on these popular items not just when your primary recipients use them but also when these get shared among other people. 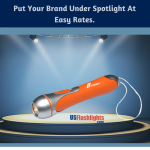 Brand Awareness: Your brand and message imprinted on custom flashlights will make your message stand out. 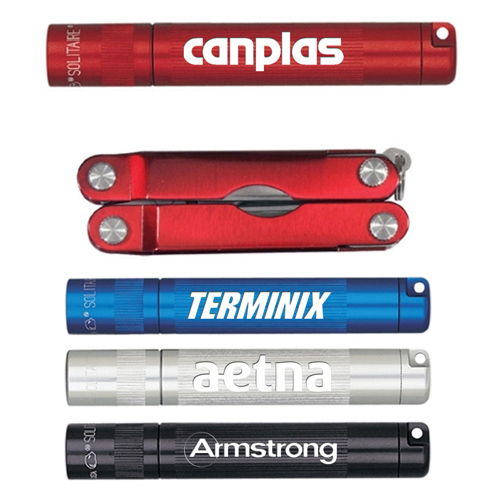 As custom flashlights can be used in different campaigns, it will enhance the marketing potential of your brand. Easy to customize: Flashlights offer a lot of creative scope and flexibility while customizing them. Solar powered flashlights can be used to highlight your ecofriendly credentials and green themed events whereas US made models like maglites will make great corporate gifts and handouts. 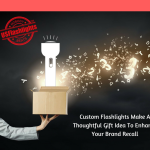 Do share your experiences of using custom flashlights as your promotional items in the comments section below and join the conversation.